The "Dospat" dam is very rich in fish. 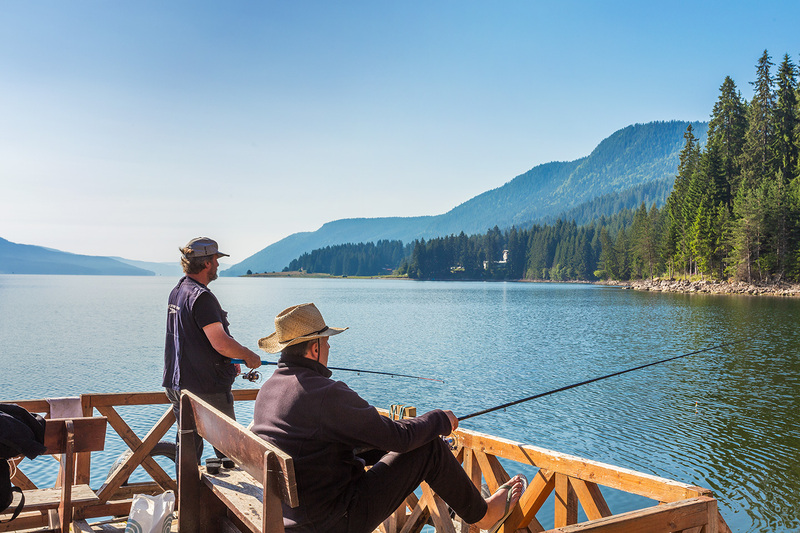 You can go fishing - of course during the season - trout, perch, chub, rudd, carp. The fishermen fish on float, on lure, on buldo, on the bottom and on fly with cord. At us, you will find many fishing companies, as well as possibilities for the eagerest for preparation of the fish on a barbecue. 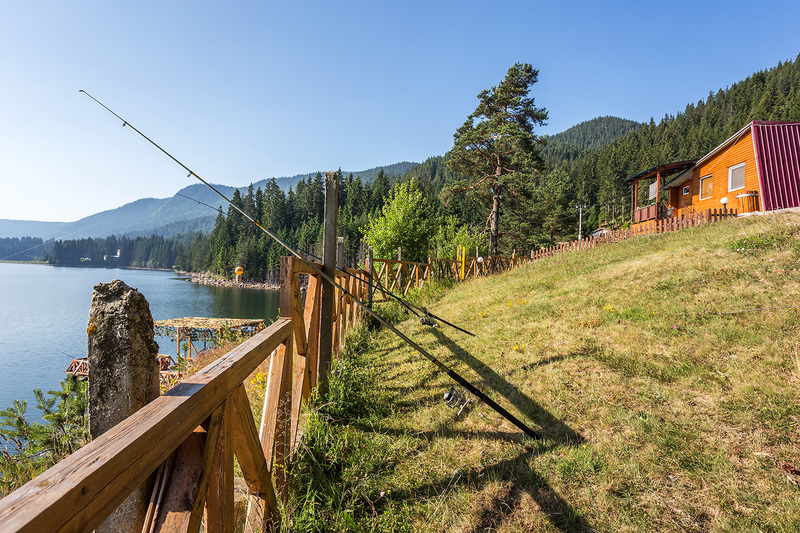 If for any reason you are not satisfied with the experience and the catch in the waters of "Dospat" dam, nearby are located also the dams "Vacha", "Beglika", "Batak", "Sarnitsa", "Shiroka polyana".